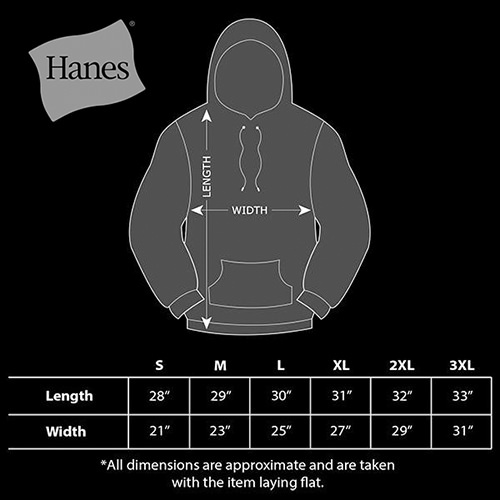 Discharge/Aqueous ink on Hanes brand 90% cotton hooded sweatshirt. Available in sizes S to XXL while supply lasts. Printed by Inferno Screen Printing of NOLA.